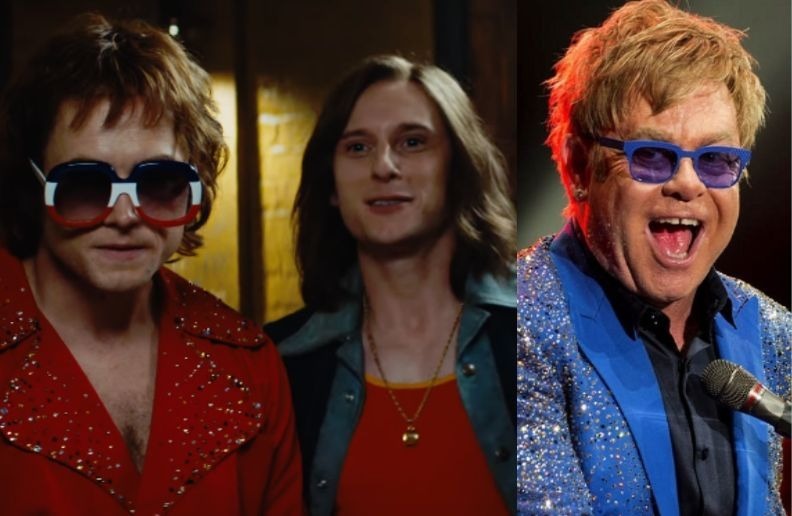 Paramount Pictures released the full trailer for Elton John’s biopic “Rocketman”, the musician is played by Taron Egerton. The actor recorded his own vocals for the movie and, earlier this week, a clip featuring him singing “Tiny Dancer” in the film came out. Last year, Egerton pushed back against the idea that Rocketman is a traditional biopic.